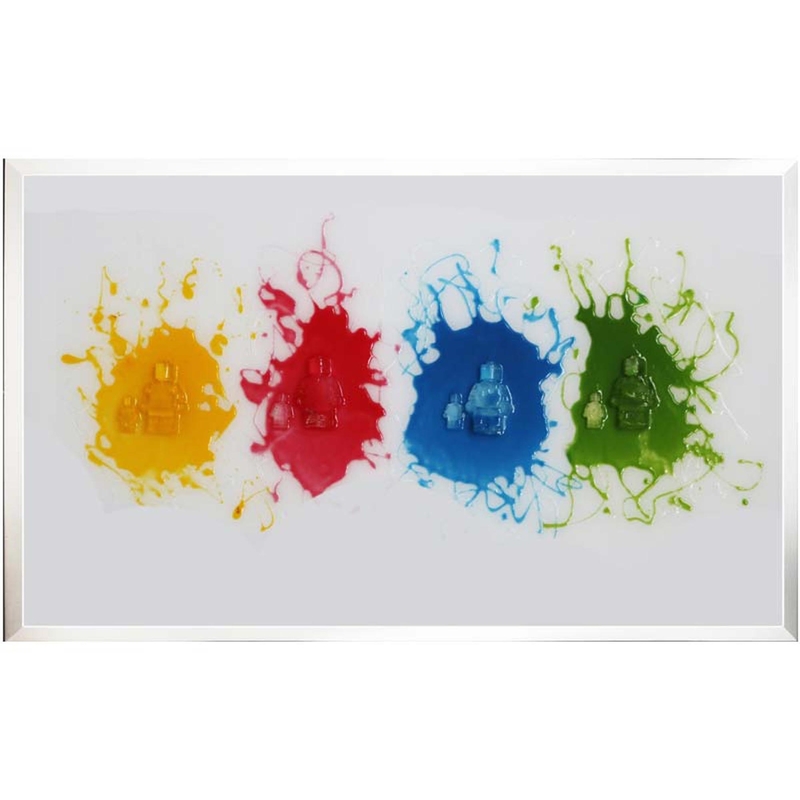 Bring the fun back to your home with this bright and vibrant Multi Coloured Lego Men. Perfect for a lego lovers bedroom or place they spend a lot of time. This creative and unique piece was in fact hand made and designed in the UK and also comes in custom sizes, so you don't have to worry about it not fitting anywhere. Be ready to impress and make your home brighter with this fun and characteristic design.